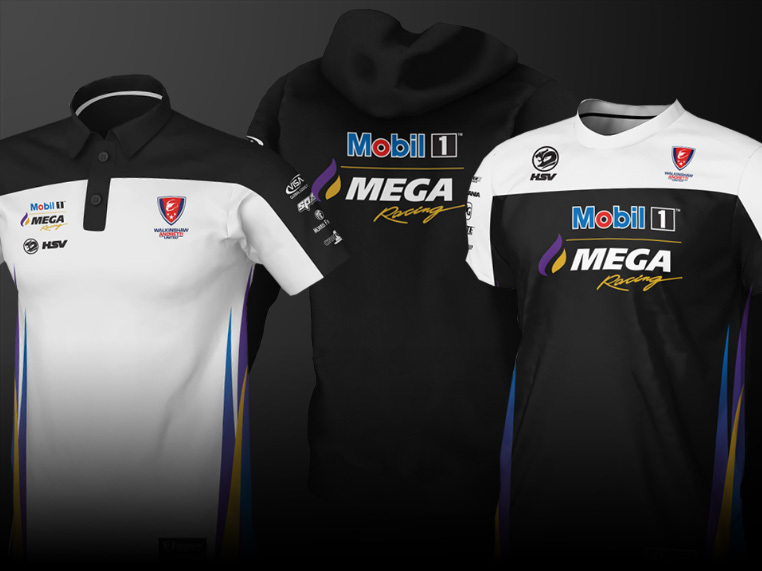 Not a member of the HSV Supercars Tipping Competition? Sign up now. 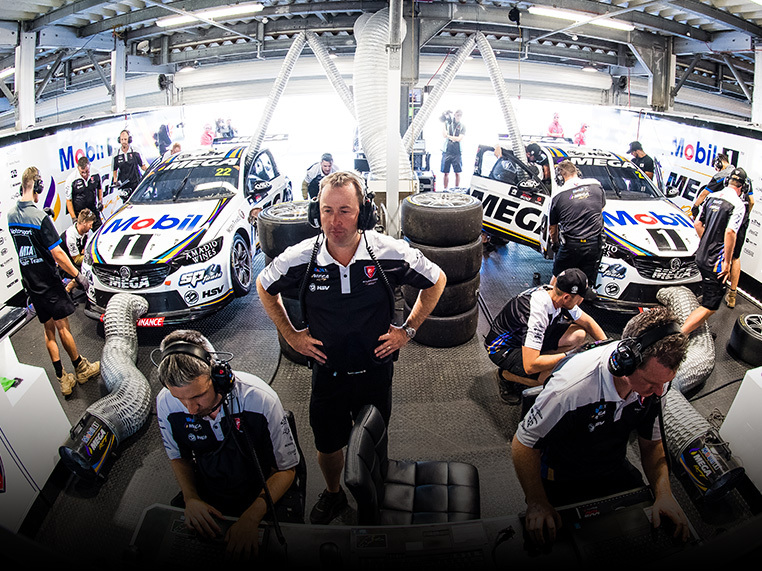 The 2019 Supercars season brings with it new teams, new cars, new sponsors and will no doubt provide entertaining, adrenalin-fuelled racing. 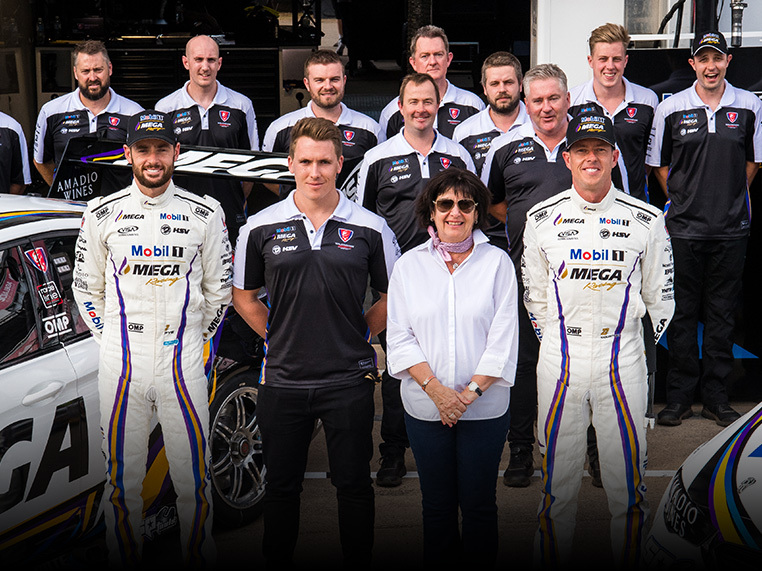 Join the 2019 HSV Supercars Tipping Competition today for your opportunity to join in the excitement, with great prizes on offer for every round of the Supercars Championship and a grand prize for the season winner. To enter the competition, simply register below, familiarising yourself with the competition terms and conditions and place your tips! Participation in the competition is deemed acceptance of the terms and conditions.